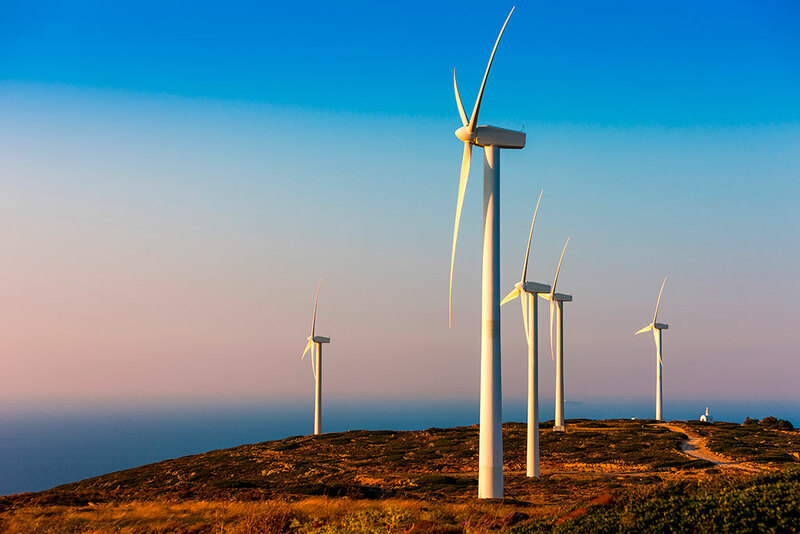 Global law firm Norton Rose Fulbright has advised Eurobank Ergasias and Alpha Bank on the €202 million non-recourse refinancing of a renewable energy projects portfolio operated by three subsidiaries of Total Eren, in Greece, it has announced in a statement. The portfolio consists of five wind parks and seven solar photovoltaic parks with a total installed capacity of 162.4 MW, the company statement noted. This is the largest refinancing in the Greek renewable energy market, it added. The multi-jurisdictional Norton Rose Fulbright team was led by Athens-based partner and head of the Greek energy practice, Dimitris Assimakis, with assistance from of counsel Dimitris Rampos, senior associates Minas Kitsilis and George Palogos and associates Christina Korinthios, George Asimakopoulos and Sylvia Betrosian. The team also included lawyers from the firm’s Luxembourg, Paris and London offices, including Luxembourg-based partner Stéphane Braun and of counsel Cyril d’Herbes, Paris-based partner Anne Lapierre, of counsel Eran Chvika and London-based partner Daniel Franks.